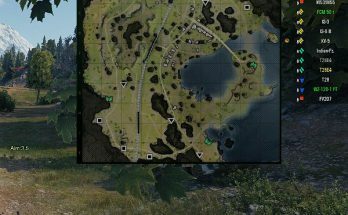 Hawg’s -Spg – TD – Passive Scout -Tactical Minimap’s “. 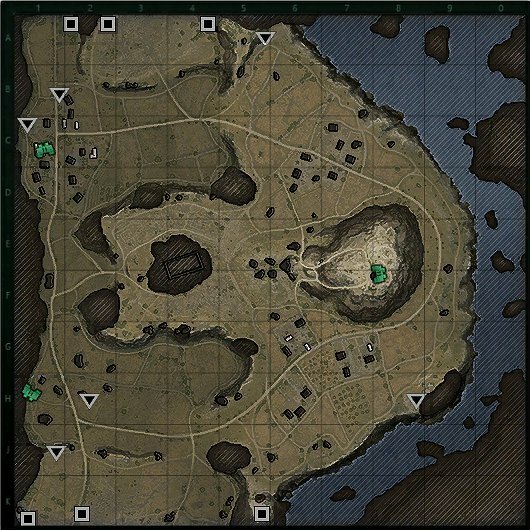 Some of the top WOT Clans DONT want you to see or have this .Most good players use the minimap as a major tool in battle . So I took from these web sites “Maps Tactics” & “Guru maps” and other Discrete web sites. They show the best place to set up in Arty & Td . 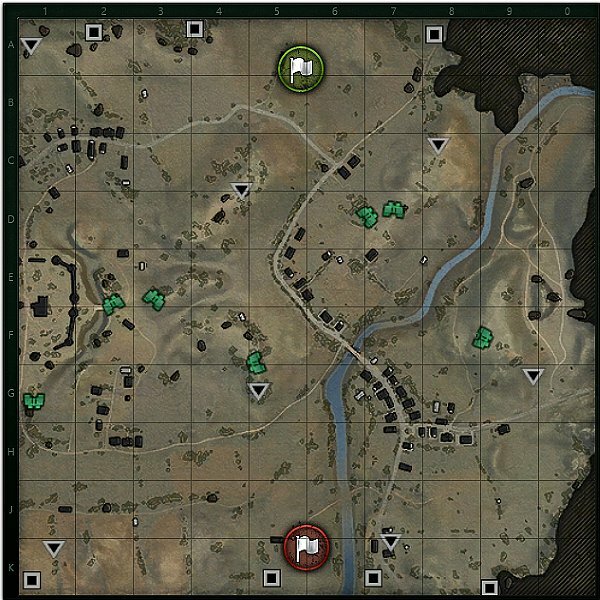 I mark the spots on the minimap where Arty & Td is Most Likely to set up. 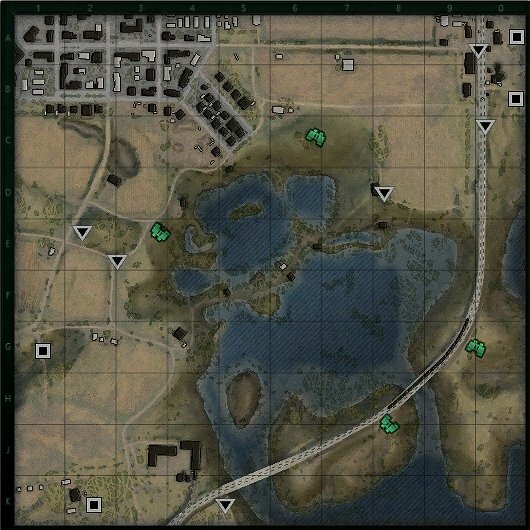 It shows the best strategic place for arty & td to set up ,This mod will show In Battle,So you don’t have to try to remember where to go. You can use this for “Counter Battery” or You can set up your Arty or TD in these spots. 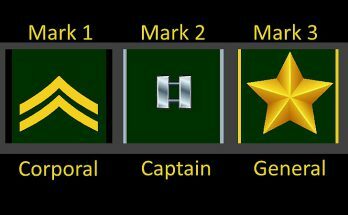 The arty icons are not to bold, just enough to see them on the minimap. 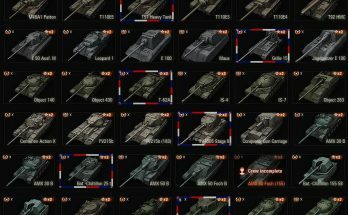 This mod is great for Clan Wars ! Easy to install. STEP 5 OPEN PATCH FOLDER : EXAMPLE 1.X.X OR WHAT EVER UPDATE IS 0.1.X.X.X.